When Should You Replace Your Calgary Eavestrough? 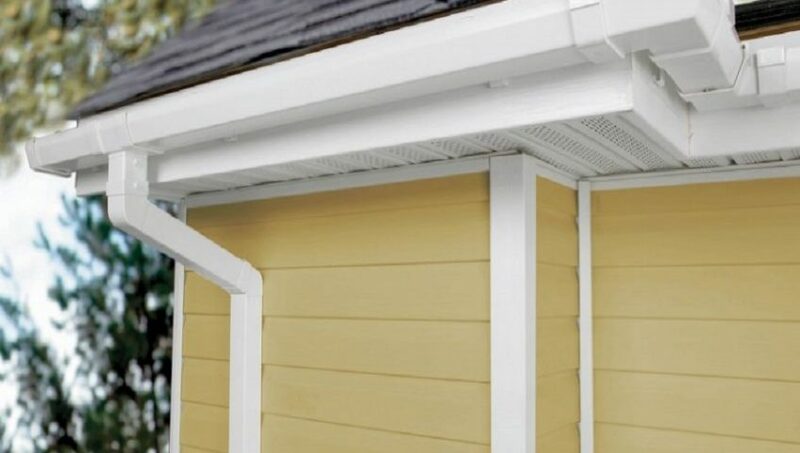 Home gutter systems can be sturdier than what they appear at first glance. You can find many gutters that have been made from either aluminum or galvanized steel. This is how these gutters have been made over the last two decades. Unfortunately, these time periods don’t always account for the problems that can arise like fallen tree limbs and damage to the ladders. Here are signs that it might be time to consider an eavestrough Calgary company for a replacement.